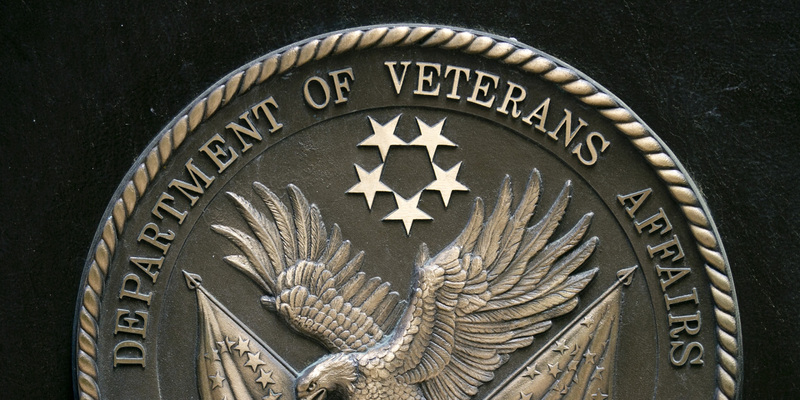 The Department of Veterans Affairs has released a detailed list of positions that will be exempt from the recent ly enacted federal hiring freeze. This list also includes certain positions at the National Cemetery Administration. Positions which support the completion of various construction processes will also be exempt, but on a case-by-case basis. Is is important to note the exclusion of several critical positions, such as benefits claims specialists, vital to the mission of the VA. The Department of Veterans Affairs currently lists 2,053 vacancies open to the public on USAJobs.gov, with additional opportunities open to certain current/former federal employees. If you are considering employment with the Veterans Administration or the National Cemetery Administration, you will need a strategically written federal resume to accompany your application. Expert Resume Solutions specializes in federal resume development. 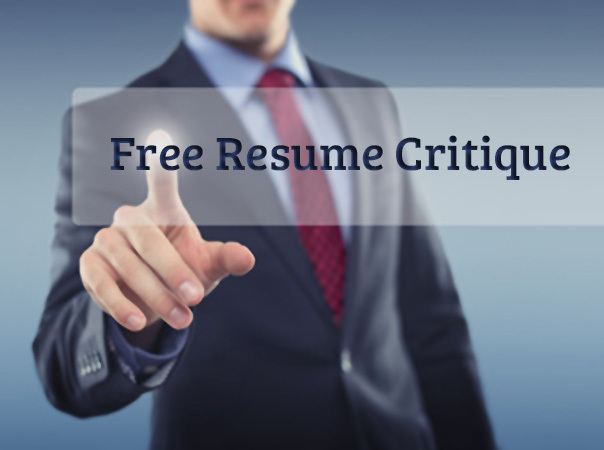 Have your resume reviewed for FREE by their team of experienced Federal Resume Writers before submitting your application.